As Christmas approaches and the Winter season gets into full swing the heat of the summer seasons is replaced by cold, crisp days and warm, comfortable evenings indoors. This change affects both the way men dress and the fragrances they wear as we replace cool and fresh scents with warm fragrances that compliment the more layered wardrobes being worn. We’ve been reviewing a variety of fragrances over the past month to find some reliable scents that will work all year-round as well as some hidden treasures that suit this season of frosty air and dark evenings. Here are our favourites with some advice on when and where to wear them. 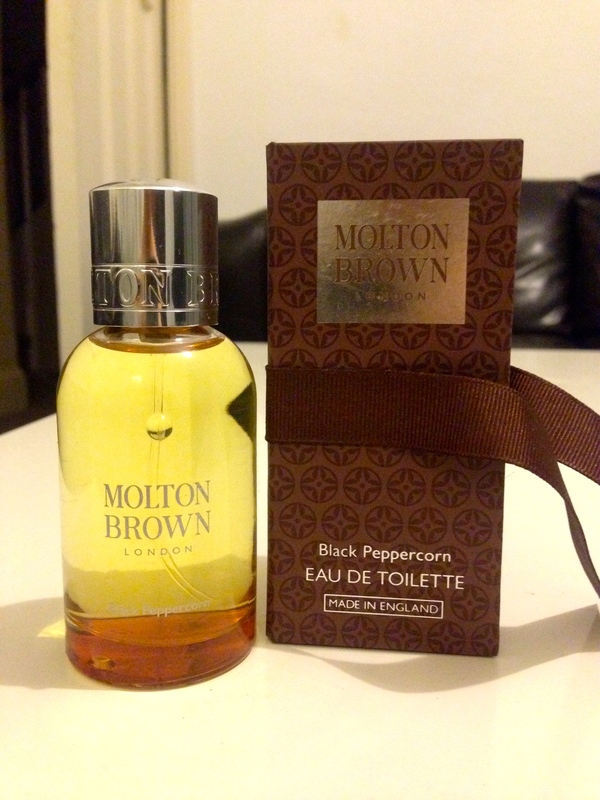 Molton Brown has always been good at providing masculine fragrances that smell and feel great to wear and this is no exception to that rule. The rich, woody and spicy fragrance starts strong when first applied to skin after a shower or shave, however after an hour or so it fades into an exquisite musk that is both charismatic and manly. Why We Love It: Its base notes fit all the themes we associate with winter (wood, smoke, spice, warmth) and it can be worn anywhere. When To Wear It: This is suited to any occasion, whether it’s work, a night out with friends or the office christmas party. This is sure to attract compliments from those around you. We’ve included this one before in our Summer fragrance selections which in itself acts as testimony as to how versatile this fragrance is. 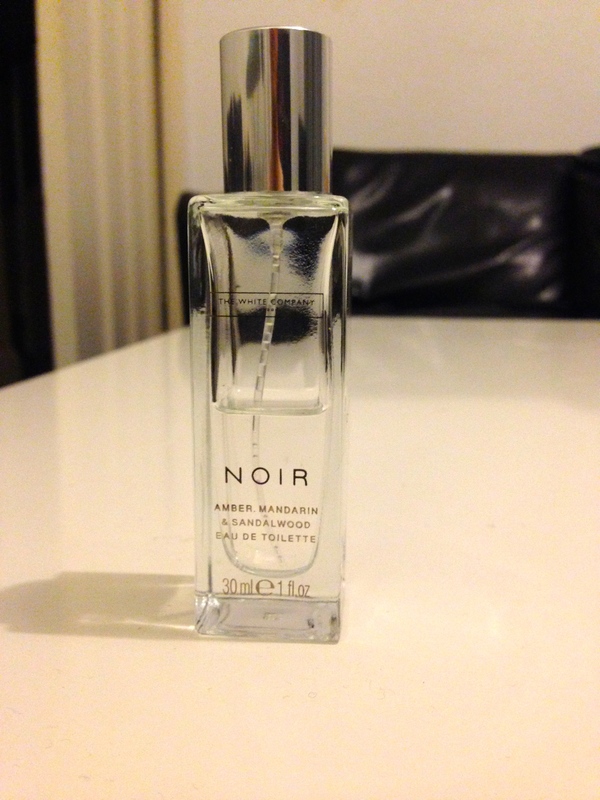 A unisex scent that uses base notes of dark amber and mandarin it is both stylish and sensuous. At £30 it’s an investment worth making as it will be suitable in the Winter and Summer months. Why We Love It: It’s a unisex fragrance that still evokes masculinity when worn on men. Plus the more subtle elements of sandalwood work really well to compliment the more floral top notes. When To Wear It: We feel this works best in the evening with a date or partner. The dark, charismatic nature of the fragrance makes it something that should be worn with a suit or smart/casual combo. 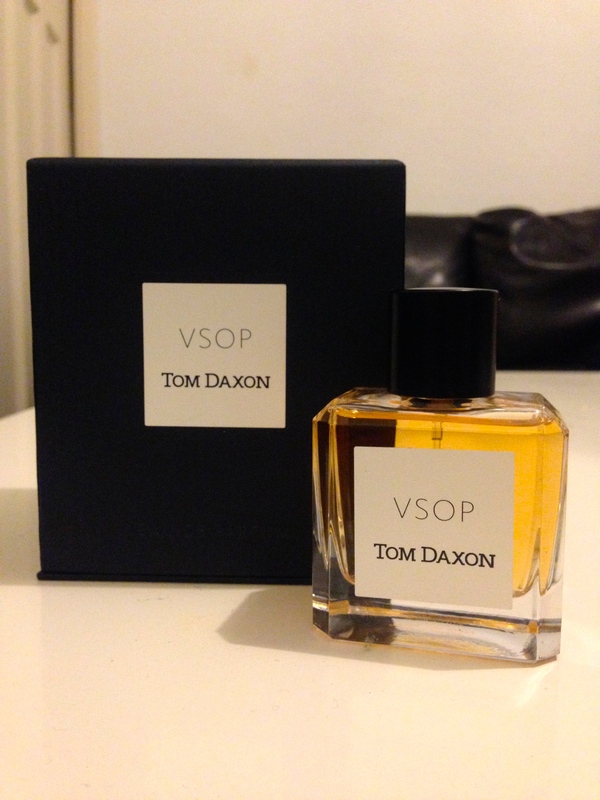 A newcomer to the market and already making a powerful impact, Tom Daxon hits the ground running with this sensational scent from his collection. Starting with light floral scents of Geranium and Cognac it darkens over time to reveal an incredibly seductive combination of pink & black pepper, ginger and cinnamon. Finally , it ends with a warm, sandalwood musk that works to combine all 3 layers beautifully. Why We Love It: The complexity of it gives a mature characteristic to the fragrance that few others on the market can match. However, this complexity is not overpowering but is instead delicately balanced to create an all-time great eau de parfum. When To Wear It: We believe this deserves a little grandeur when being worn and, as such, think it suits a smart dinner-party or night out with friends suited and booted. Ideally, this scent would work wonderfully with a full dinner jacket ensemble. Luxurious and masculine, all at once. By far and away the biggest surprise of the year, it turns out that Murdock know their way around their fragrances as well as their razors. 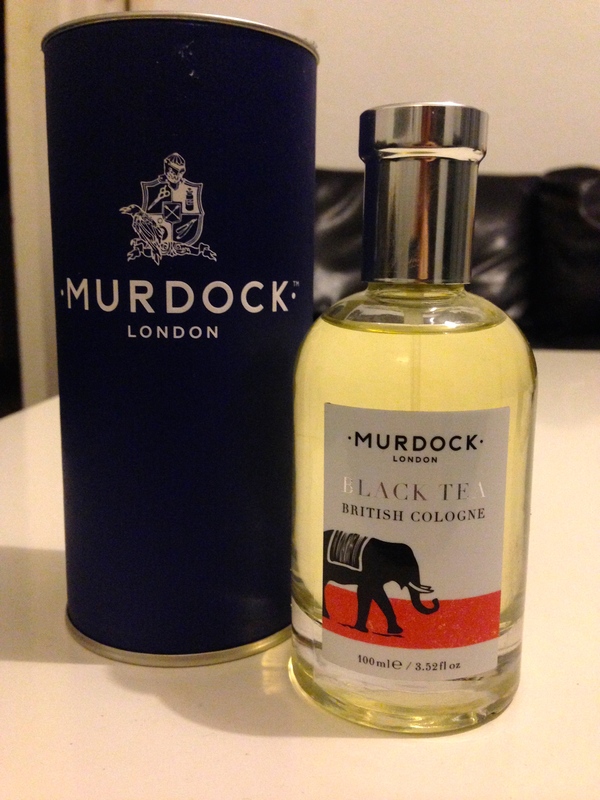 This is, in our opinion, the best of the Murdock cologne collection. Using base notes of tobacco and leather it uses themes from the orient to create a mysterious alluring scent that adds element of basil nutmeg and woods to create the ultimate adventure into British tea-routes of old. Why We Love It: A refined and incredibly masculine fragrance that breaks the mould of male fragrances offering a subtle yet luxurious scent that will last for hours. When To Wear It: Day, night, at work or on a night out this will work throughout the winter days. We simply can’t recommend this enough, it’s beautifully elegant and masculine in a way that harks back to the likes of Steve McQueen and Paul Newman. Timelessly stylish. So those are our 4 top winter fragrance essentials, hopefully you got some ideas for your own or maybe some gift ideas for a partner. Let us know what you think in the comment section below and if you’ve enjoyed the article then feel free to comment, like and/or share it with your friends/followers. There’ll be more winter style ideas coming soon from The Male Stylist.